Choice, convenience and style are all just a couple of clicks away when you shop with Littlewoods. 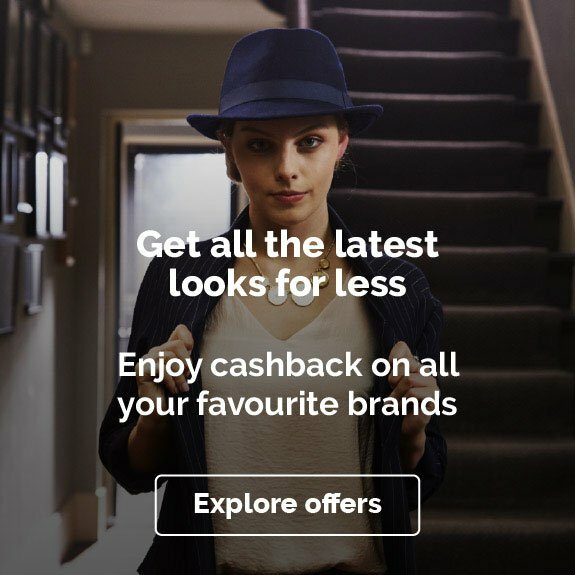 It's a one-stop destination for fashion, home furnishings, electricals, gifts and more – and you can get even more value for money with our Littlewoods cashback deals and discount codes. 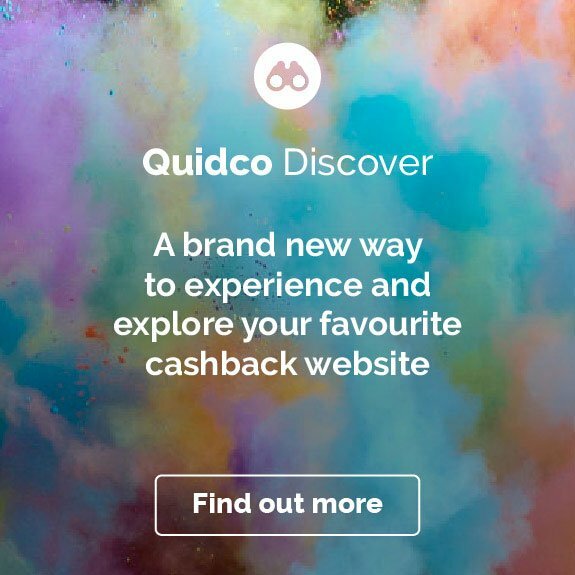 To start earning money back on everything from designer shoes and duvet covers to toys and televisions, just click one of the cashback links on this page to and get shopping! Littlewoods has been around for generations. Its roots are in football betting, and it moved into retail way back in 1932, starting out as a mail order company. The famous Littlewoods catalogue offered shoppers a whole array of products from the comfort of their homes – just as its online shop does today. The brand made its move onto the high street in 1937, and Littlewoods stores became a familiar sight in shopping centres up and down the UK. Today Littlewoods is online-only, but remains a major retailer, with over 40,000 products to browse and buy. When it comes to getting kitted out, head to Littlewoods for a huge range of fashion, from stylish eveningwear to great-value essentials. Whether you’re searching for sassy summer dresses and swimwear for your summer getaway, seeking out the perfect pair of shoes for a special occasion or simply refreshing your wardrobe with some staple clothing, Littlewoods can deliver. Discover celebrity collections from the likes of Myleene Klass, plus shop your favourite brands including Ted Baker, Calvin Klein and Karen Millen – all while earning cashback. You'll find a whole array of men’s fashions to suit you at Littlewoods. If you need to look smart, Littlewoods has a great range of office-friendly shirts and trousers, as well as three-piece suits for those big occasions. On the casual front, there are on-trend jeans and trainers, cosy coats for winter days and activewear to keep you looking great in the gym. You’ll also find a great range of accessories to top off any outfit, and perfect gifts for the special man in your life. Are you looking to add a splash of colour to your bathroom, revamp your living room or get your garden into shape for summer? With Littlewoods home shopping you can find everything from carpets, sofas and beds to storage, tables and lighting, not to mention tools and garden furniture to help you make the most of your outside space. Whether it’s a new mattress or new bedding plants you’re after, browse the Littlewoods home and garden section and you could be picking up cashback as well as a fresh new look for your home. We often take them for granted, but fridge freezers, cookers, washing machines, hoovers and tumble dryers are the heroes of our homes. And TVs, laptops and mobile phones are becoming just as important too. All these tech essentials and appliances are a big investment, so why not shop around for deals at Littlewoods? 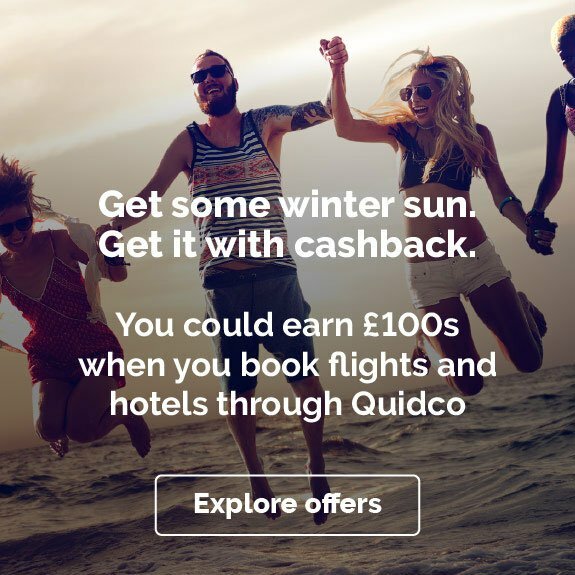 It carries some of the biggest brands at brilliant prices, and you'll earn some money back at the same time if you shop through Quidco. Keeping up with all the clothes, toys and equipment your kids need can seem like a full-time job. With Littlewoods’ toys and child and baby pages, it’s all right there, set out in handy categories – you can browse by brand, age or room. Littlewoods also has all of the baby and toddler essentials covered, from car seats and buggies to high chairs and change mats. And when it comes to birthdays, Christmases and special treats, you’ll find a huge range of indoor and outdoor toys, games and gifts to suit all tastes. Online shopping with Littlewoods is simple – the site has a clear layout, easy navigation and lots of categories you can browse straight from the home page. There's also a handy app you can browse with on the go (though note that you'll have to enter the site through our links to qualify for cashback). When it comes to delivery, you can get your purchases delivered straight to your door, including next-day or nominated-day for a small charge, or choose to pick up your package from a Collect+ location near you. Littlewoods' returns policy means you can return your goods for free at a Post Office or Collect+ point, and there’s also free home collection if you need to return big and bulky items. And if you have any other queries, you can contact Littlewoods customer services on a Freephone number – check the Contact Us page for details. 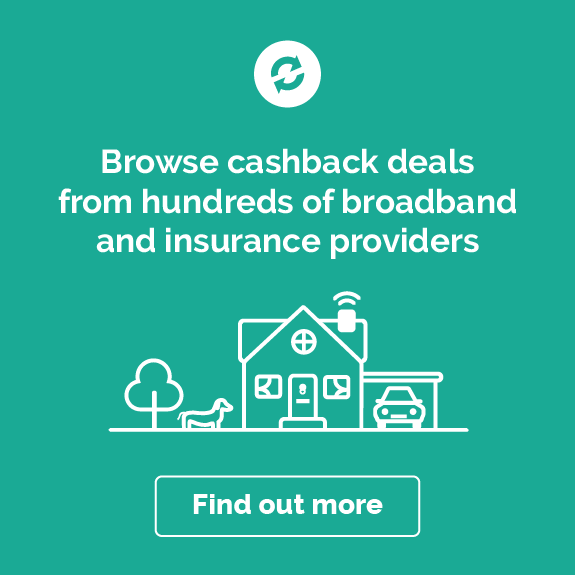 Looking for inspiration to make the most of our cashback deals? Here are five ways you could start shopping with Littlewoods and earning money back at the same time. If you feel like your home could do with a bit of sprucing up, take a look at Littlewoods’ homewares range for a huge array of home décor, accessories and soft furnishings. Cosy up your living room with some stylish cushions and rugs. Make a feature of your windows with smart blinds or sumptuous new curtains. Create a gorgeous haven in your bedroom with quilts, bedding and duvet covers that are perfect for snuggling. It won’t be long before your home feels completely transformed. What’s at the top of your must-have tech list? From laptops and iPads to Fitbits and gaming, Littlewoods is the place to find great deals on gadgets for home and office, fitness and fun. Get information and music and connect to your home’s tech instantly with the latest smart speakers. Pick up bundle deals and customisation kits for your favourite Nintendo, Xbox and PlayStation consoles. And when you shop through our cashback links, you’ll get even better value on your electronic goodies. It’s always a great time to get active, take on the challenge of a new sport or simply make the most of your days off. Check out Littlewoods’ sports and leisure section to upgrade your sports equipment and get kitted out in the latest fitness styles for the gym, the pool, the pitch and beyond. Shop big brand names like Adidas, Nike and Puma, and find great offers on everything from bikes and balls to weights and yoga mats. For those special occasions when only the perfect outfit will do, Littlewoods can help you find looks that are right on trend and right on budget. Shop wedding dresses, bridesmaids' dresses and stunning accessories for your big day – there's even a range of wedding lingerie to complete the picture. If you're a guest at someone else's big occasion, check out the Littlewoods range of party dresses and formal dresses, from maxi to midi and from pencil skirt to prom dress. It's never easy to find the perfect present, especially when you're shopping for someone really special. But take a look around Littlewoods’ gift section and you’ll be spoilt for choice. Show some love with a dazzling ring or a delicate bracelet. Make your man’s day with that stylish watch he’s always wanted. Treat your friend to a lovely new fragrance. Surprise your Mum with a beautiful personalised present. Whoever you’re buying for and whatever the occasion, Littlewoods gifts will help you put a smile on their face – and thanks to our Littlewoods cashback deals, they'll put a smile on yours too. Looking for some extra information about shopping with Littlewoods? We've rounded up the answers to some of the most common questions below. How do I place my order with Littlewoods? Shopping online with Littlewoods couldn’t be easier. Use the website's menus and search box to find what you're looking for, and click 'Add to basket' when you want to buy something. You’ll also be able to select your payment option at this stage. When you've added everything you want, click 'Basket' at the top of the page to go to the checkout. Here you'll be able to select delivery options, review your order total, and finally enter your payment details and place your order. What are Littlewoods’ delivery options and how long does it take? Delivery options depend on the type of product you’re buying. All the options are shown when you check out, so you can choose what’s most convenient for you. You can also check out the Delivery & Returns page for more information. Littlewoods’ free Click and Collect service is a good choice if you’d like to pick up your items from a Collect+ location near you. If you order before 19:00, your Click and Collect order is usually ready to pick up within two days. Littlewoods standard delivery usually takes two days, with free delivery to your chosen address between 07:00 and 21:00, Monday to Friday. Next day or nominated day delivery is available at a charge and includes Saturday delivery. What is Littlewoods’ returns policy? If you change your mind about something you’ve bought from Littlewoods, you can get a replacement or refund within 28 days, as long as the item is complete, unused and in its original packaging with any security tags intact. Some products aren’t covered by this returns policy, but this will always be stated on the product page, so check before you buy. Returns can be made for free via Collect+ locations, Post Offices and your home address for big or bulky items. See Littlewoods’ Delivery & Returns page for more information. How can I contact Littlewoods customer service? The Littlewoods customer service team is available 08:00 to 20:00, seven days a week on a Freephone number – check the Contact Us page of the Littlewoods website for details. You can also keep in touch via the Littlewoods Facebook and Twitter pages. If you have a query or complaint and would prefer to get in touch online, you can log in to the ‘My Account’ section of the Littlewoods website, go to ‘My Details’ and ‘Account Queries’. Can I get a Littlewoods catalogue? Littlewoods no longer produces a catalogue. All of its products and offers can be found online. How can I find out about Littlewoods’ next sale? Littlewoods has regular sales and special offers. You can browse the Offers and Clearance section of the website anytime, or subscribe to Littlewoods' newsletters and social media accounts to get regular updates about the latest news, products and promotions. Note that some sale and special offer items may not be eligible for cashback. Check our terms and conditions before you buy. 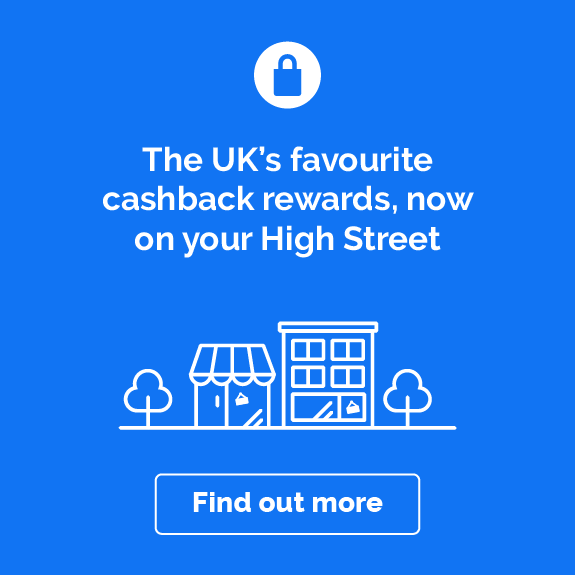 We've got cashback deals and discount codes with a whole host of department stores and fashion, home and electricals retailers. Check out our deals with M&S, House of Fraser or Debenhams for classic department store ranges, or try Very for another dazzling choice of products for your home and family.